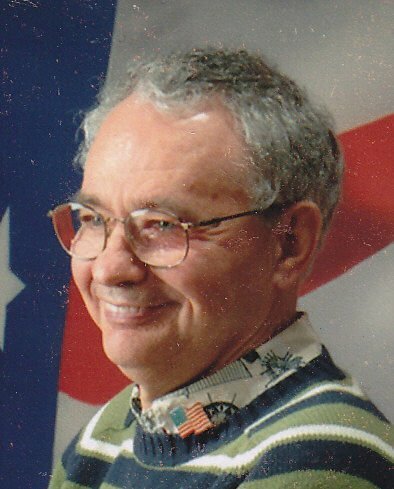 NORMAL — Robert E. “Bobby” LeNeve, 75, of Normal, passed away 7:14 a.m. Friday (March 8, 2019) at OSF HealthCare St. Joseph Medical Center, Bloomington. A private family graveside service was held at Evergreen Memorial Cemetery, Bloomington. The Rev. Steve Evans officiated. In lieu of flowers, the family suggests memorials be made to Evergreen Village & Supportive Care, 1701 Evergreen Blvd., Normal, IL 61761. Arrangements are being handled by Beck Memorial Home, Bloomington. Bobby was born Sept. 27, 1943, in Sault Ste. Marie, Ontario, Canada, the son of William Franklin and Virginia Lucille Hartman LeNeve. Surviving is his brother, Richard “Kim” (Cheryl) LeNeve, East Peoria. Bobby was preceded in death by his parents and a brother. In Bobby's full life, he was a pilot, adventurer, artist, historian, storyteller, newscaster, weatherman, dog lover, bicycle enthusiast, a friend to those with a kind word and the greatest brother of all time! Please view the obituary and share your condolences and memories at www.beckmemorial.com.